Fitness centres now on all 4 campuses! 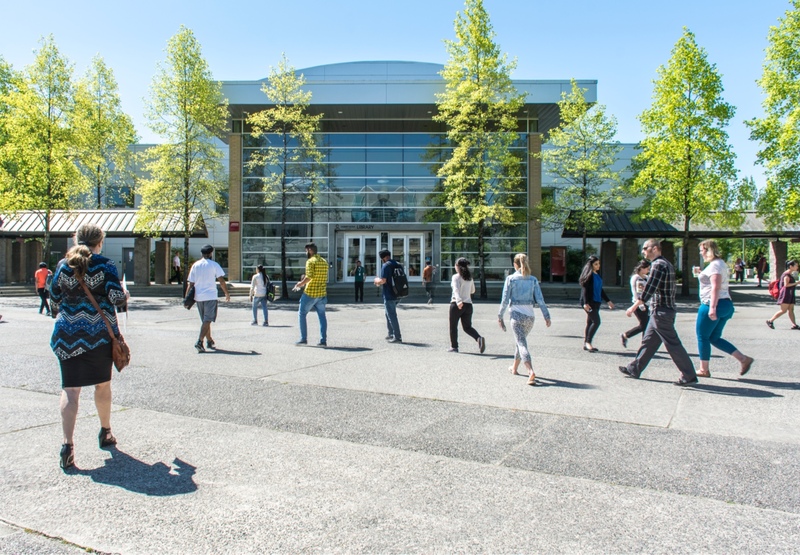 We are here to help you succeed at KPU, one of Western Canada’s largest teaching- and learning-centred universities—where thought meets action. 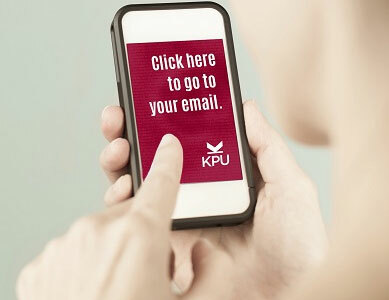 Find important information about your programs, courses, faculty, enrolment, and graduation. Learn about campus services, get counselling and tutoring support, and find opportunities to stay healthy, have fun, and meet new friends. Work on campus and get involved in clubs, student groups, volunteering, sports, fitness, and recreation. Whatever your interest or focus, we’ve got the resources you need.